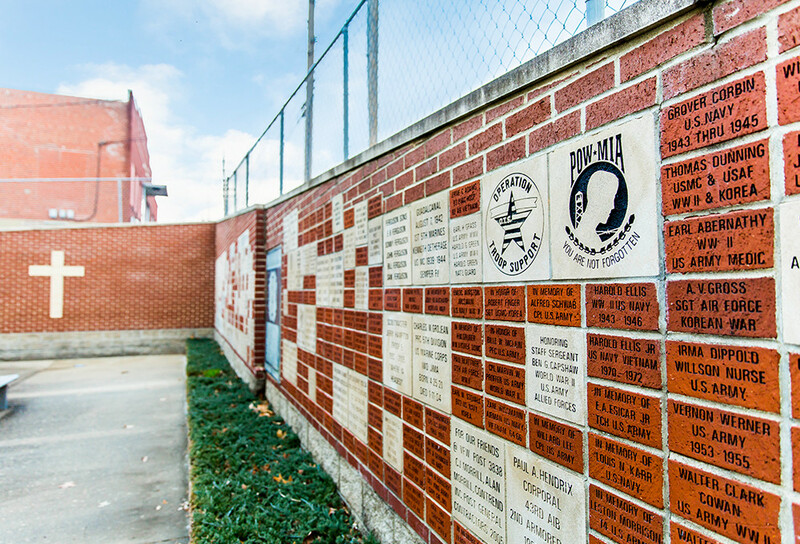 When visiting us, be sure to take a few moments to stroll by our Legacy Wall. Its goal is to memorialize a loved one alive or deceased. The loved one does not have to be a veteran. Their name and the person honoring them will be there for all to see for many years to come. 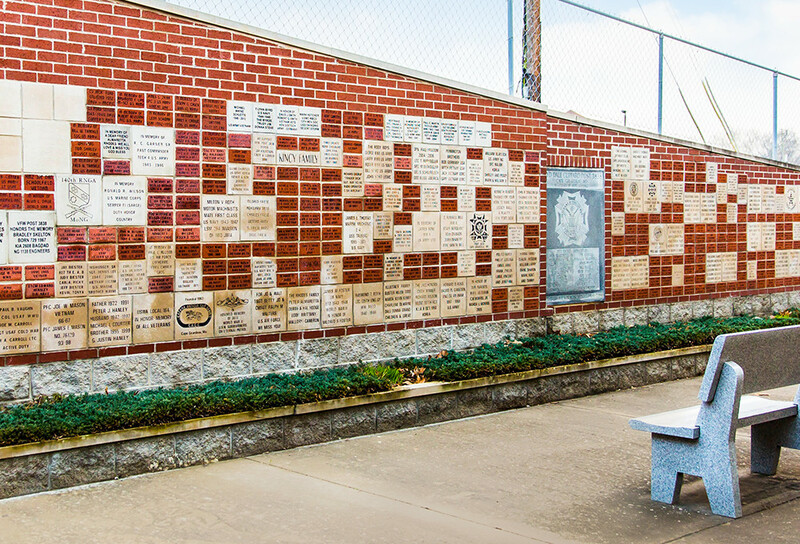 Three sizes of bricks or plaques are available. Building Fund donations are also appreciated without the purchase of a brick.